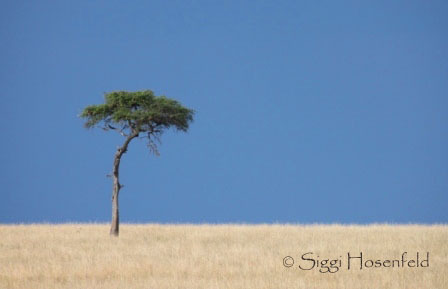 I love trees and especially the trees in Kenya! 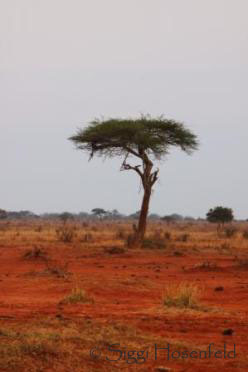 The umbrella acacia trees are probably my most favorite ones. 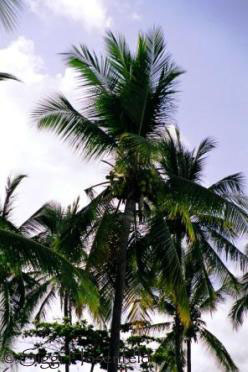 Trees come in all different shapes, forms and sizes. They live in the deserts, on the sides of mountains, forests in the most remarkable places, in swamps and in river/coast channels. They can grow to giants; some have been on this planet for a very long time, some are tiny and some look like umbrellas. Trees provide us with fresh air, that we need so desperately. 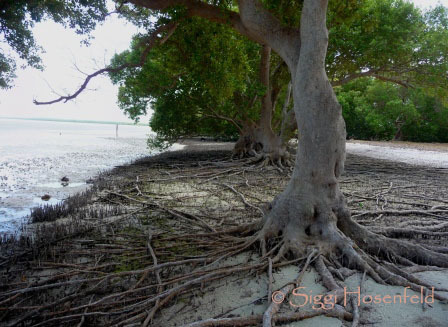 They improve water quality by filtering rain water and the roots stabilize the soil and prevent erosion. "We have planted over 30 million trees in Kenya that provide fuel, food, shelter, and income to support their children's education and household needs. The activity also creates employment and improves soils and watersheds. Through their involvement, women gain some degree of power over their lives, especially their social and economic position and relevance in the family." 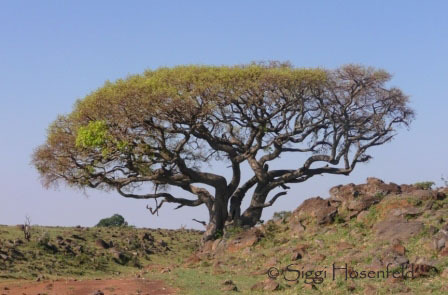 "Using trees as a symbol of peace is in keeping with a widespread African tradition. 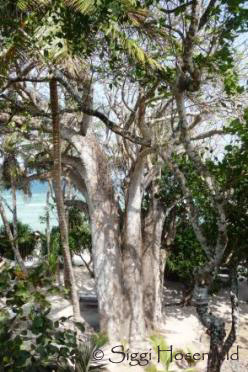 For example, the elders of the Kikuyu carried a staff from the thigi tree that, when placed between two disputing sides, caused them to stop fighting and seek reconciliation. Many communities in Africa have these traditions." "Anybody can dig a hole and plant a tree. But make sure it survives. You have to nurture it, you have to water it, you have to keep at it until it becomes rooted so it can take care of itself. There are so many enemies of trees in Kenya." A Tree can be so many things; a house, meeting place, look-out, a hide-out. It grows so many things we most certainly can’t do without! And it takes so many things away when it is no longer with us. 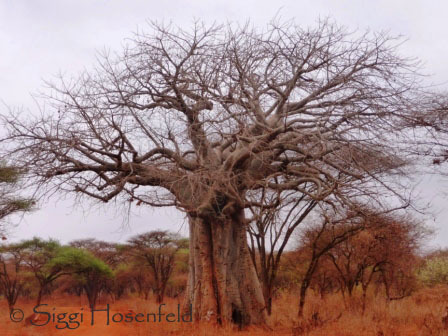 A little story about the Baobab – the 'Tree of Life', also nicknamed the 'upside-down-tree'. 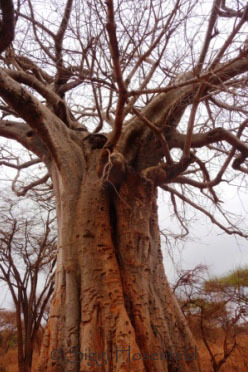 A bush legend has it, that the god Thora started to dislike the baobab growing in his garden one day and promptly chucked it over the wall of paradise; it landed below on earth, upside down, but was still alive. It continued to grow just like that. It takes so much to grow a tree; let’s preserve and enjoy the ones we have left!